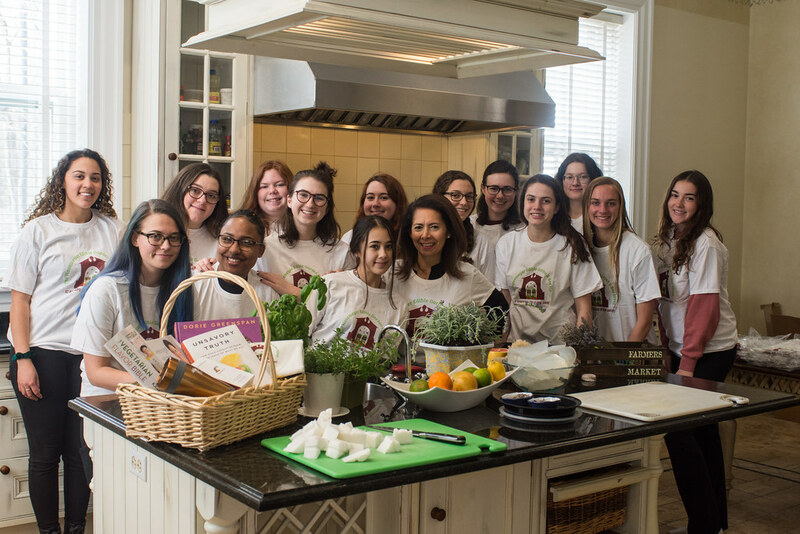 The South Asian Club hosted its annual Holi event on April 24, 2019. 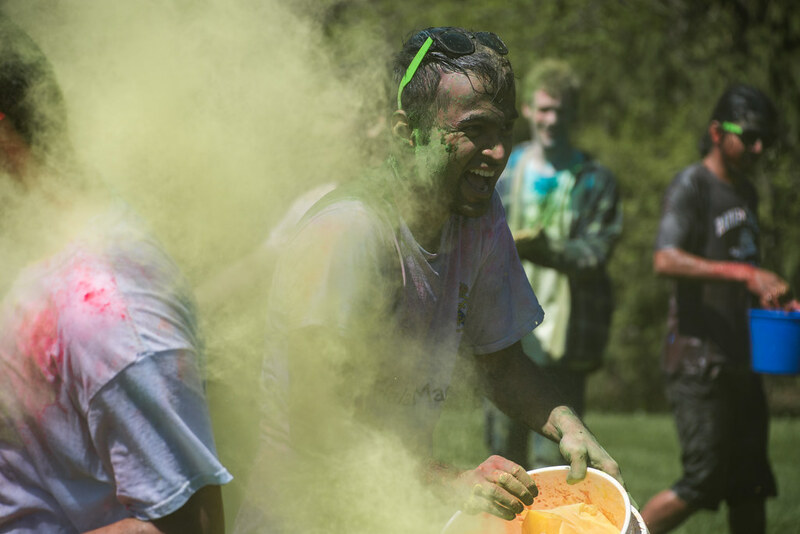 The festival of colors was celebrated with Indian food and throwing colors and water balloons. 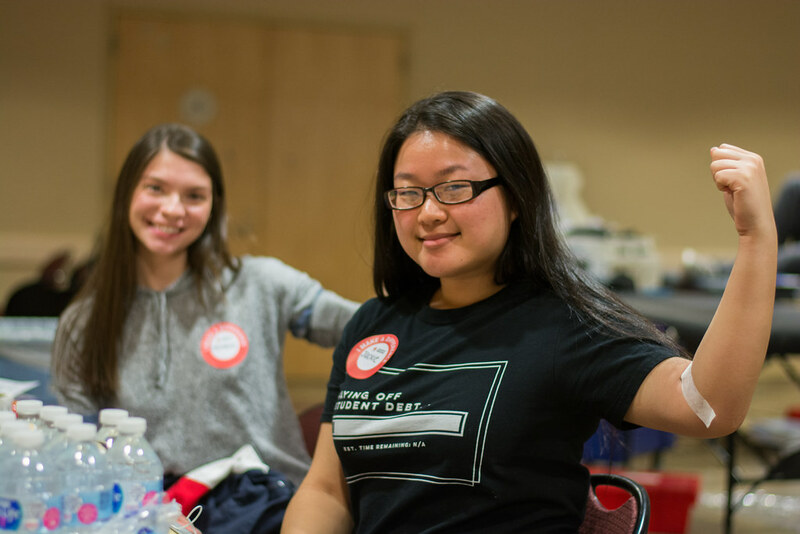 On February 26, 2019 Alpha Phi Omega and Health Services sponsored an American Red Cross blood drive. 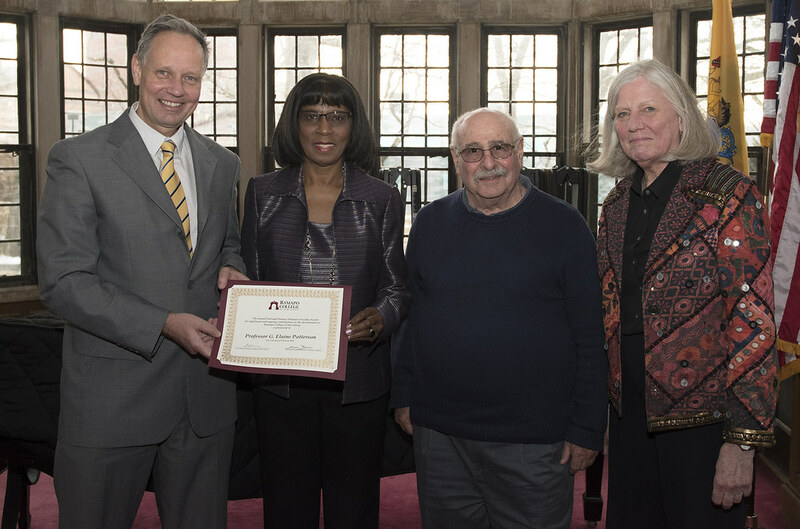 Students, Faculty, and Staff donated to help save lives. 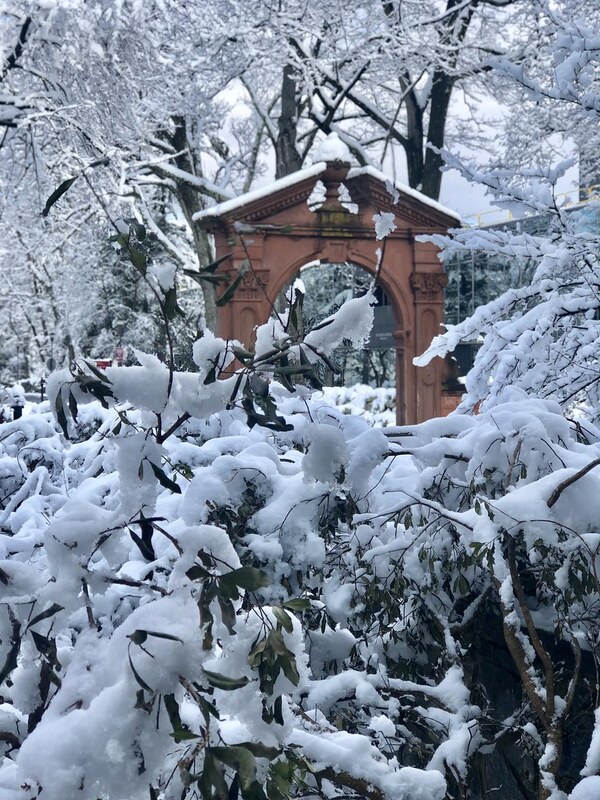 The Arch after a mini blizzard, in March, of 2019. 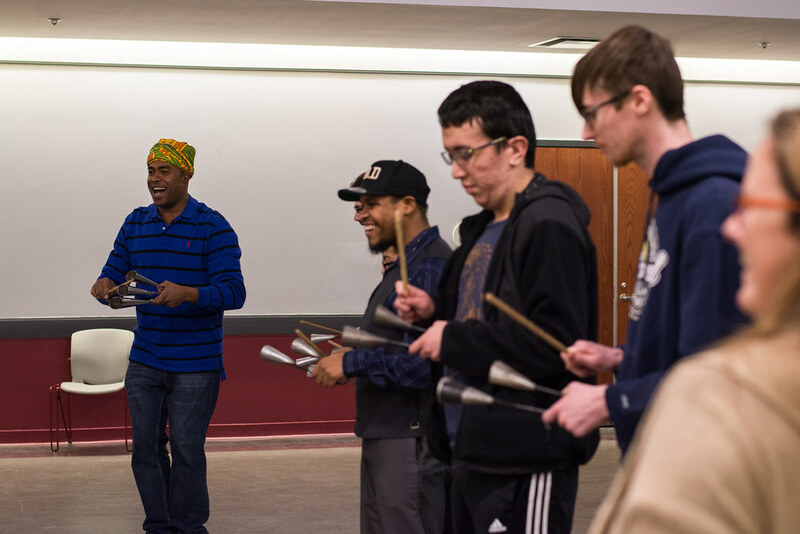 The Culture Club, The Office of Equity, Diversity, Inclusion and Compliance, Africana Studies, and Psi Sigma Phi Multicultural Fraternity, invited all to a Live Music and Food Festival with Amarildo Costa and his Percussion Instruments in celebration of African Ancestry Month on February 25, 2019. 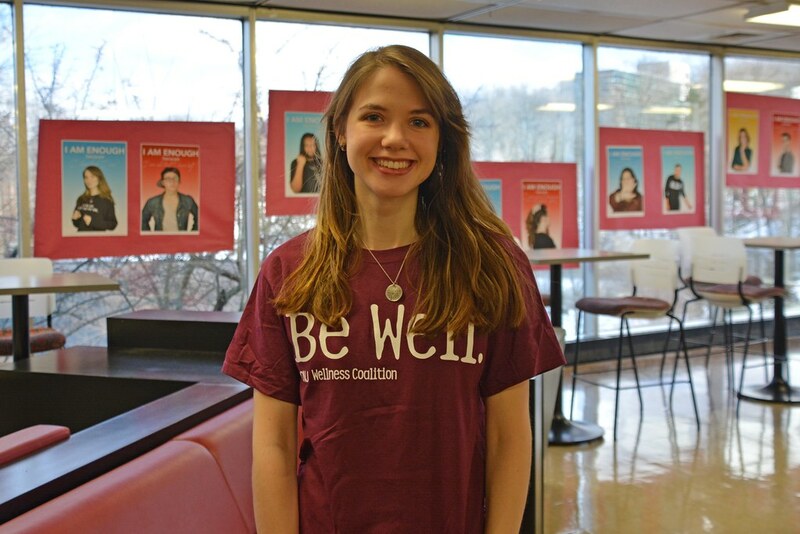 On February 21, the Wellness Coalition sponsored the “I AM ENOUGH” campaign, which celebrates all that is unique and diverse about Ramapo College students, staff, and faculty. 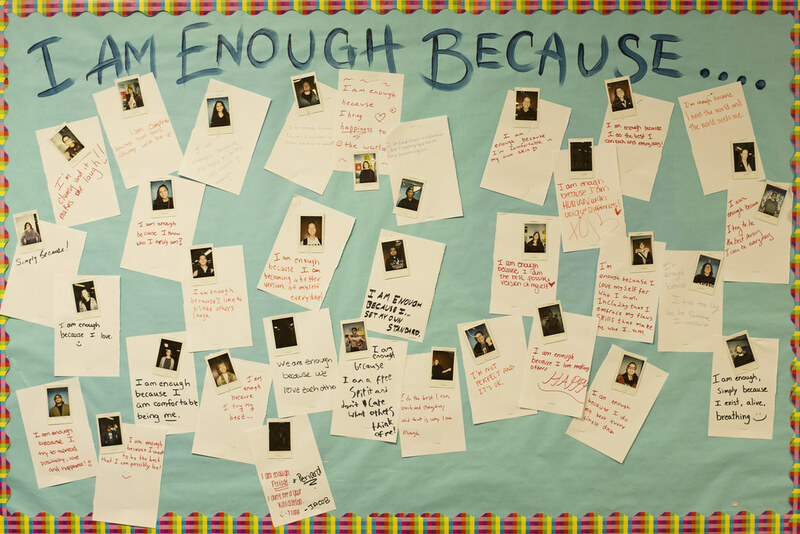 With the help of some temporary tattoos, bracelet making, instant photos, and snacks, the event focused on why we are all enough just as we are. 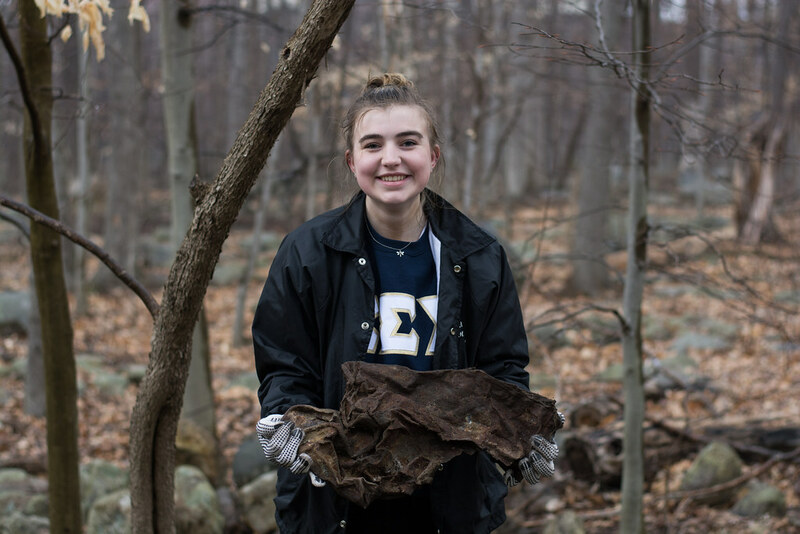 The campaign was created by Angelica Pasquali ‘19. 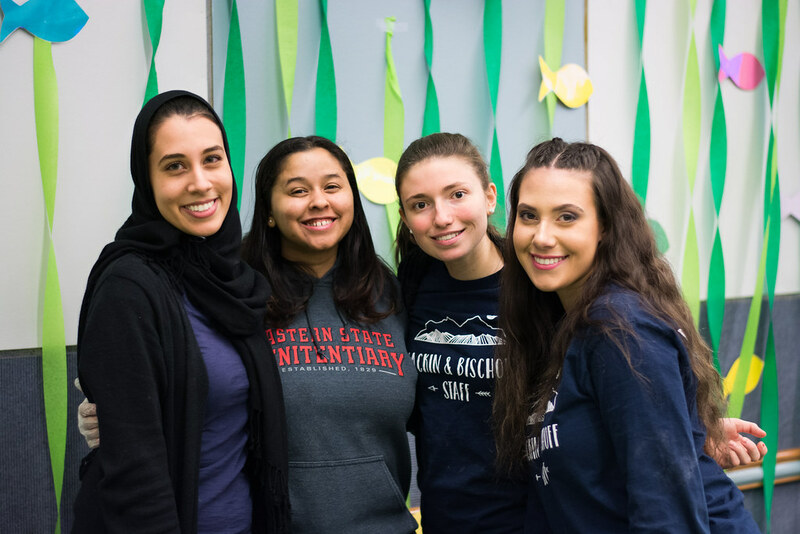 On February 1, 2019, Bischoff Hall hosted an Under the Sea Bash. Students enjoyed activities like Pin the Tail on the Whale, DIY Sand Art, Sea Slime and more. 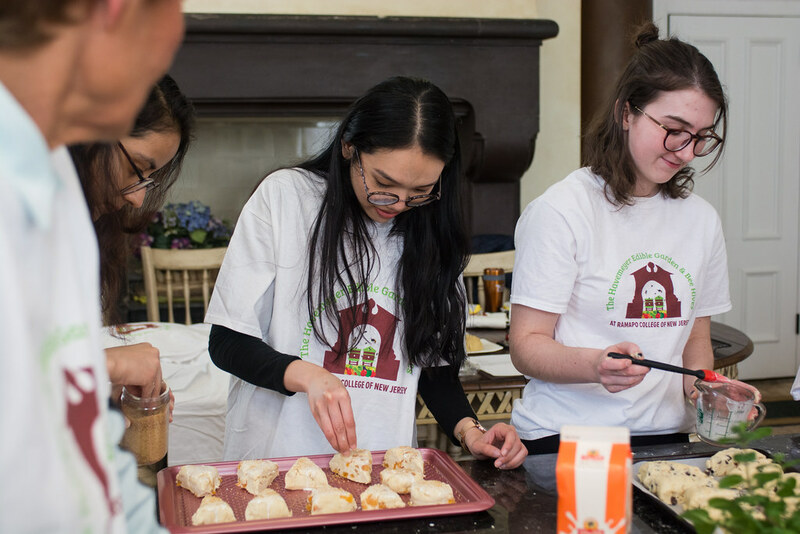 This event was full of food, prizes, and fun! 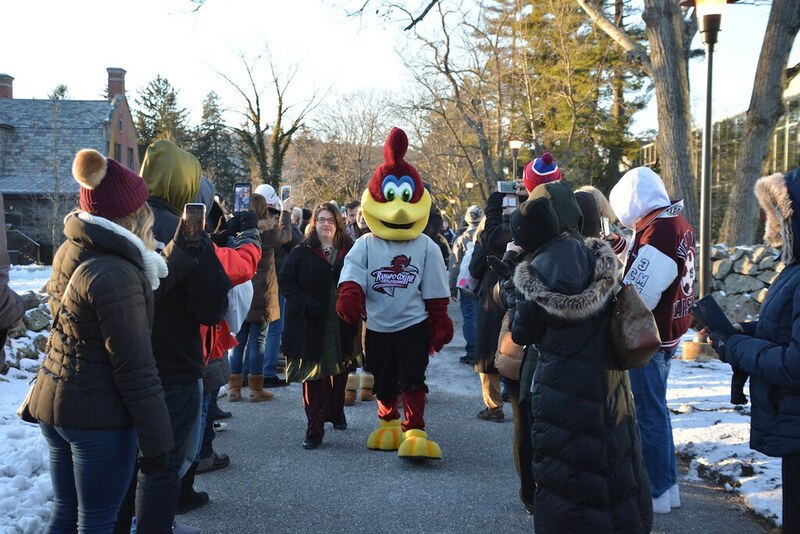 On January 21, 2019, Ramapo College staff and families of our newest Roadrunners braved the cold to cheer on our new students as they processed up Mansion Road through the Arch. 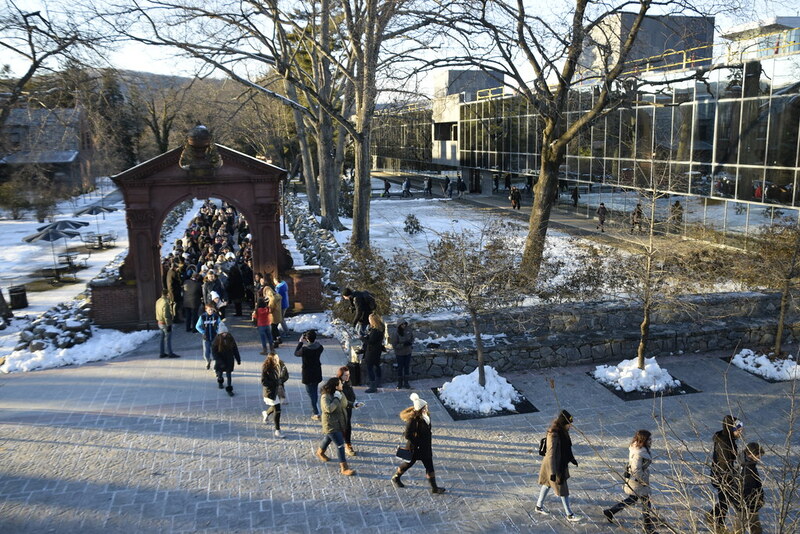 This tradition marks a student's official start as a Ramapo College student and is completed by walking back down through the Arch just before graduation. 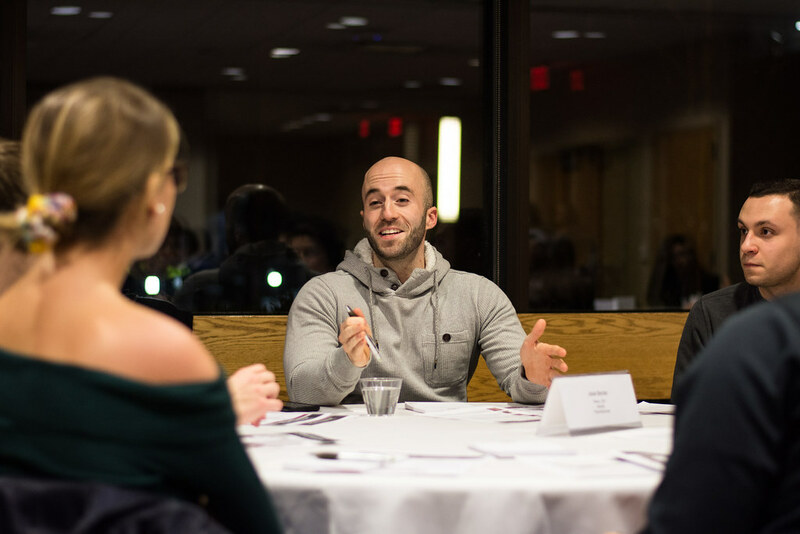 On December 13, 2018, Birch Tree Inn hosted their annual holiday dinner for students. 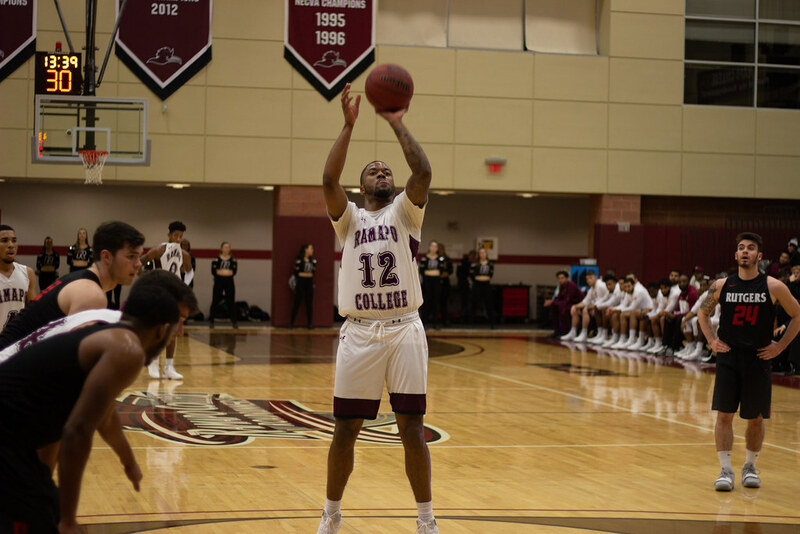 Birch Tree Inn is an all-you-care-to-eat dining hall at Ramapo College of New Jersey. 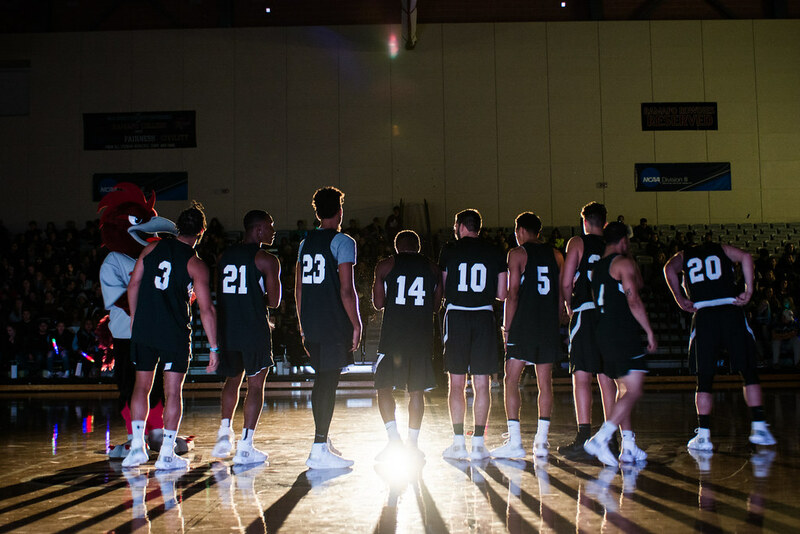 Roadrunner’s rallied at the Bradley Center to support the Men’s and Women’s Basketball teams on December 5, 2018. There was food, giveaways, music, and tons of school spirit! Students looking to save money in the new year joined Commuter Affairs for an installment of the Lunch & Learn series. 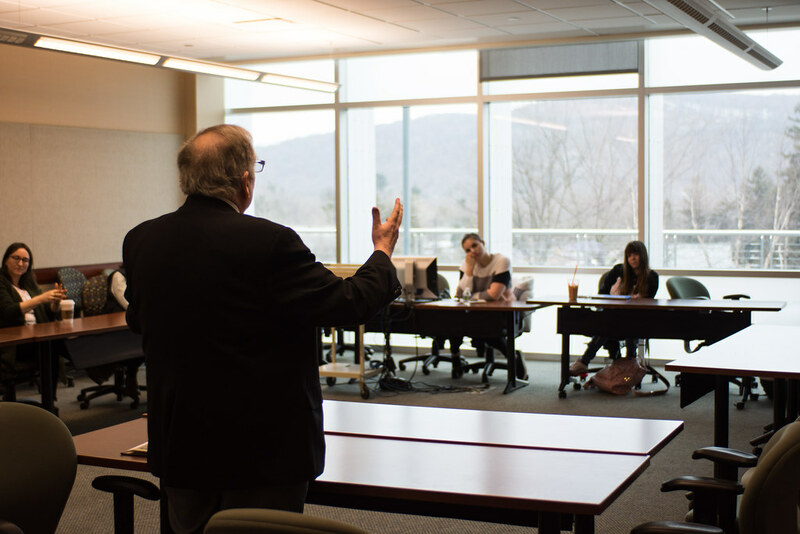 This event featured Stephen Larson, an associate professor of Finance at Ramapo College, on December 3, 2018. 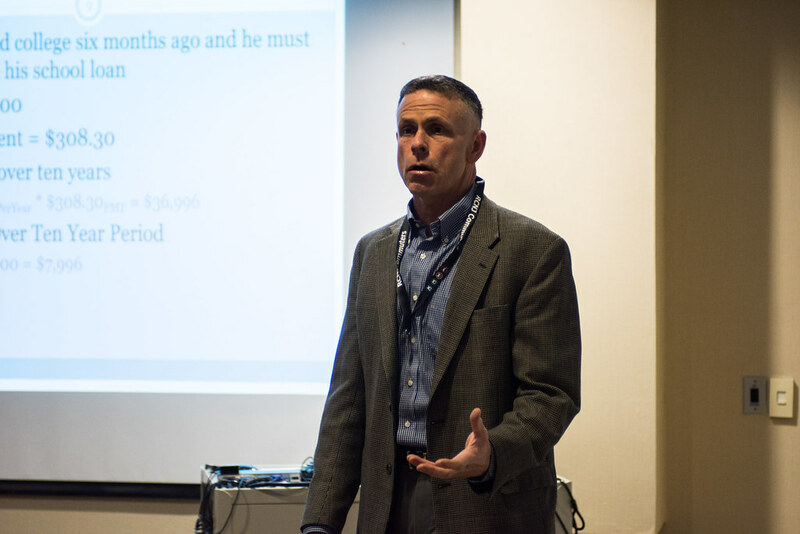 Professor Larson spoke about financial literacy and credit card debt at the event. 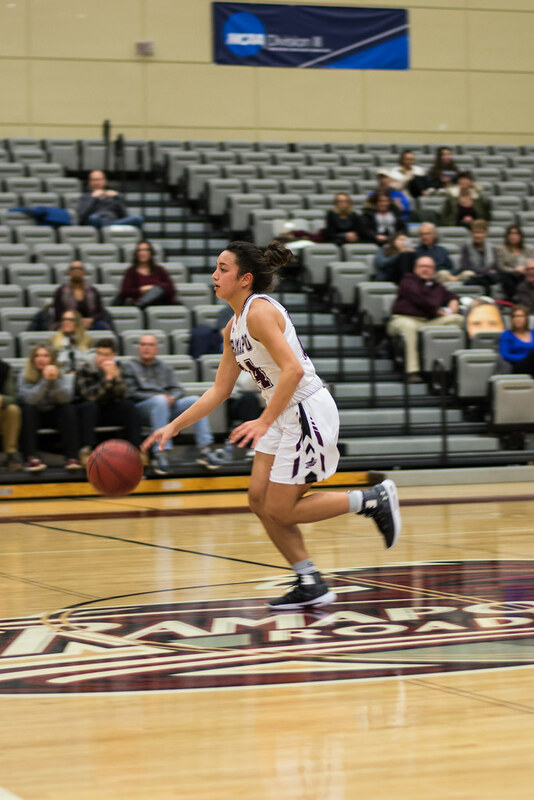 On November 28, 2018, Ramapo College hosted a grand-opening celebration for its new NextGen Dunkin' on campus in the Adler Center for Nursing Excellence. 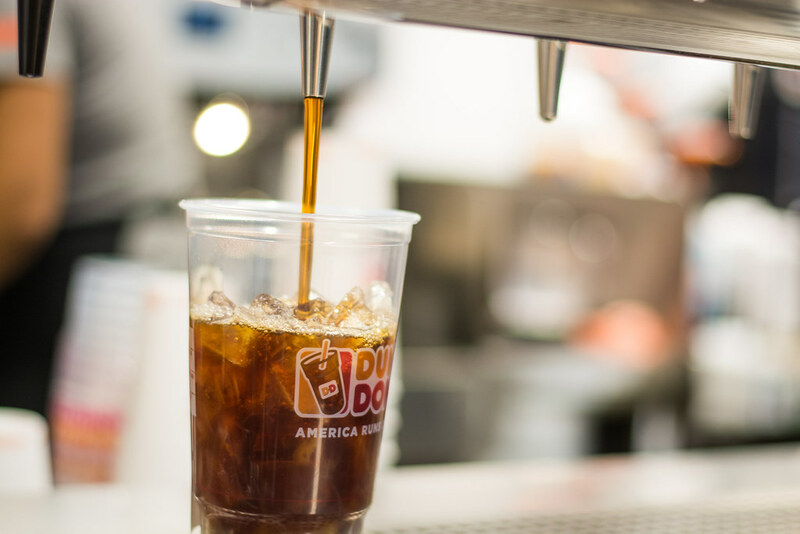 Ramapo is among the first to open a Next Generation Dunkin’ location in New Jersey. 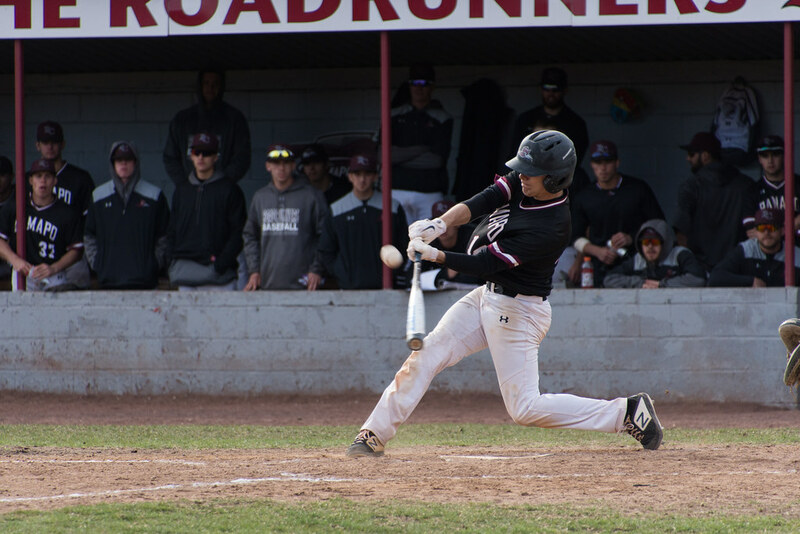 It features a modern atmosphere and innovative technologies to make running on Dunkin’ faster and more convenient than ever before. Unique features of the restaurant include its innovative cold beverage tap system to serve beverages such as iced coffees, iced teas, cold brew coffee and nitro infused cold brew coffee, charging stations, and glass bakery displays. 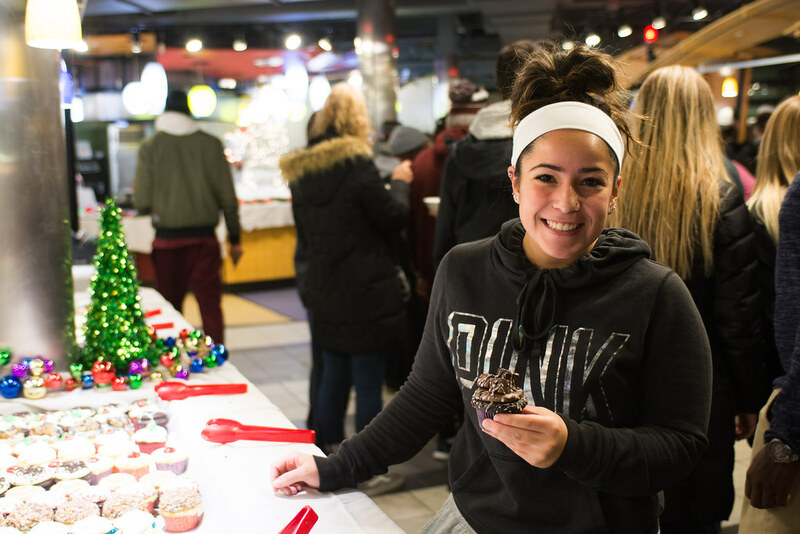 The festivities included giveaways such as free Ramapo College Dunkin' t-shirts, personalized Ramapo College donuts, and more! 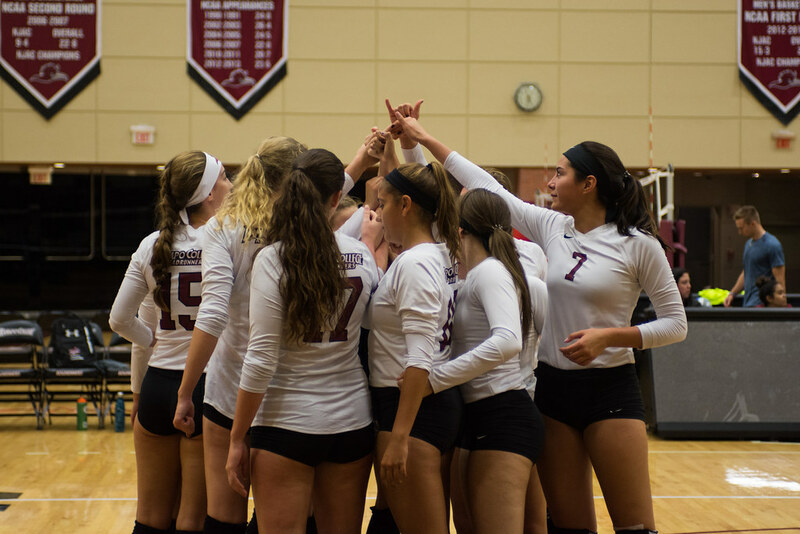 It's official, Ramapo College runs on Dunkin'! 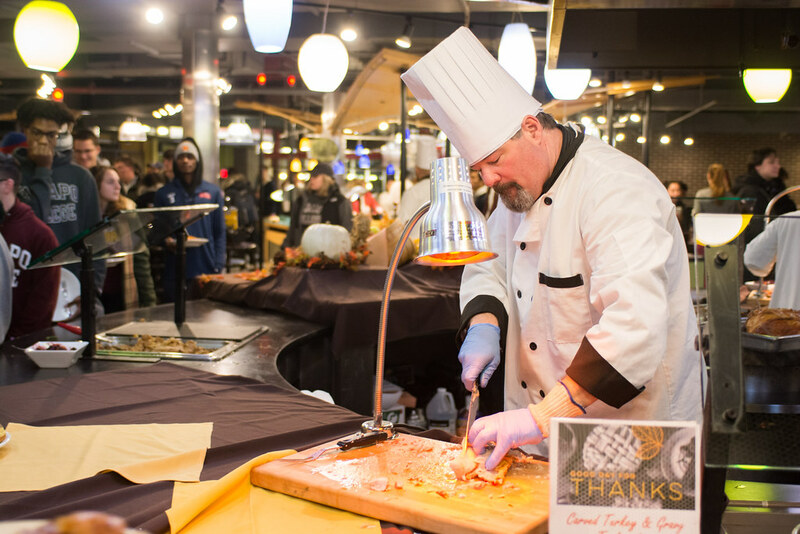 Students joined Ramapo Dining Services for a delicious Thanksgiving Feast on November 9, 2018. 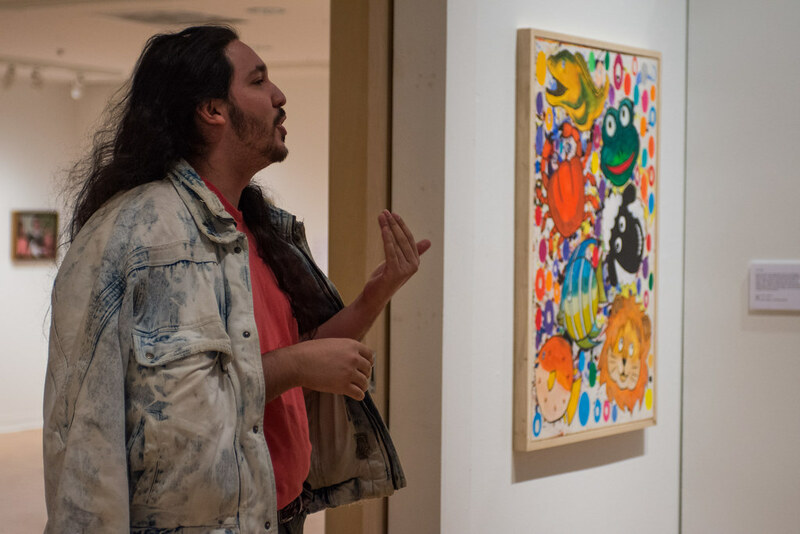 "GONE AND BACK: ALUMNI SHOWCASE 1", a group exhibition of nine Visual Arts alumni, opened in the Berrie Center Art Galleries on November 7, 2018. 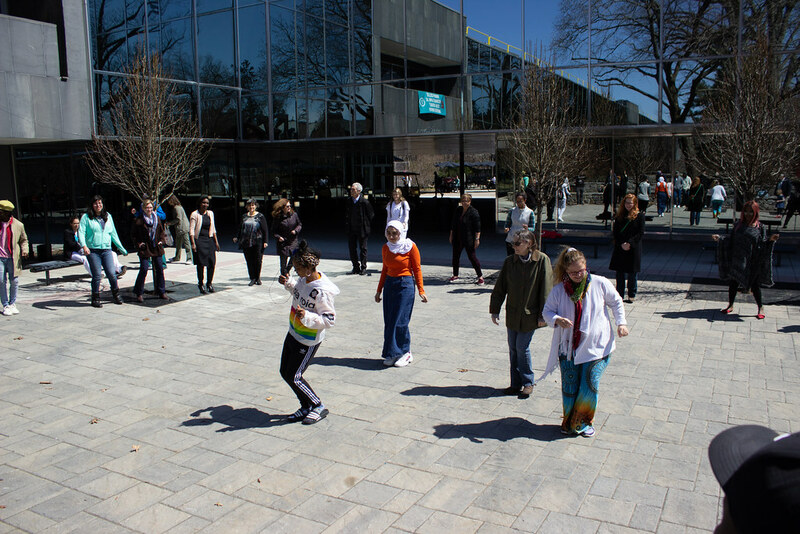 The opening featured artists' talks on their different galleries. This exciting exhibition features alumni who graduated in various decades and are creating artworks in diverse media. A special section of the exhibition highlights paintings by Robin Keller. Other exhibiting artists include: Mauro Altamura, Jeanne Brasile, Amy Cunningham, Jose Hernandez, Alex Lake, Tom McGlynn, Mur Lun Kir Sa, and Juno Zago. 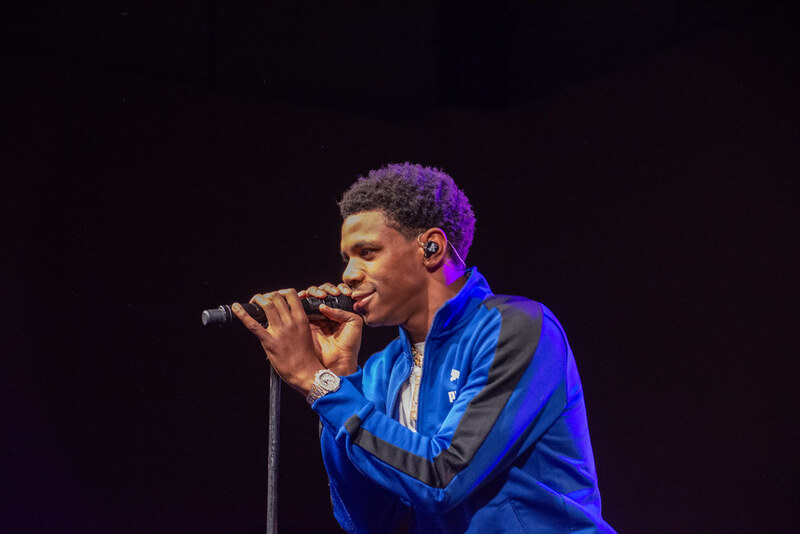 On November 10, 2018, the Fall Concert at Ramapo College featured A Boogie Wit Da Hoodie with student opener Omietté. 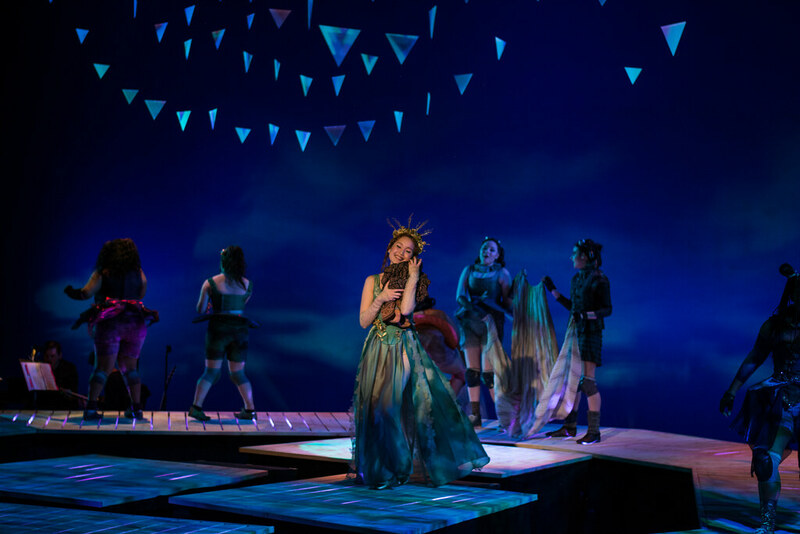 The concert was sponsored by the College Programming Board (CPB). 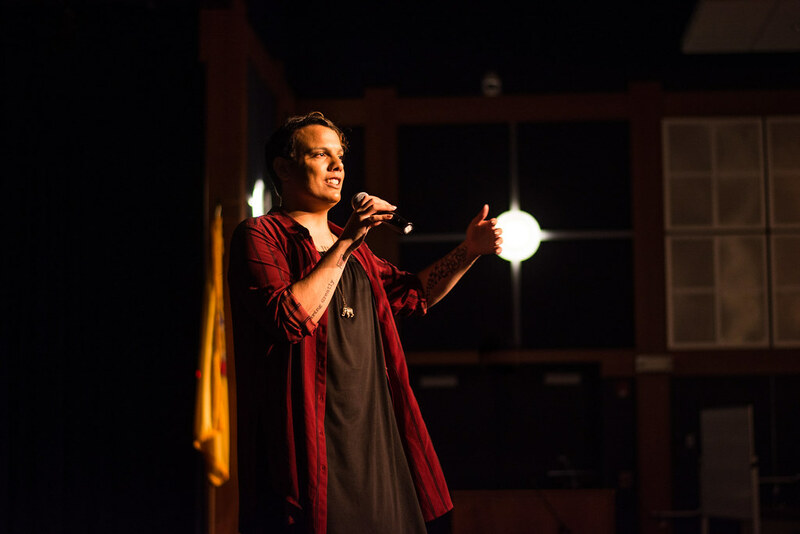 On October 31, 2018, the Women's Center and the Office of Equity and Diversity Programs held a closing ceremony for the Disability Awareness Month and Queer & Trans History Month, featuring a performance by the Marked Dance Project. Marked Dance Project is a New York City contemporary dance company which features performers with and without disabilities, and was created by Mark Travis Rivera in 2009. Mark Travis Rivera is an award-winning choreographer and activist who also identifies as gay, disabled, and gender-nonconforming. 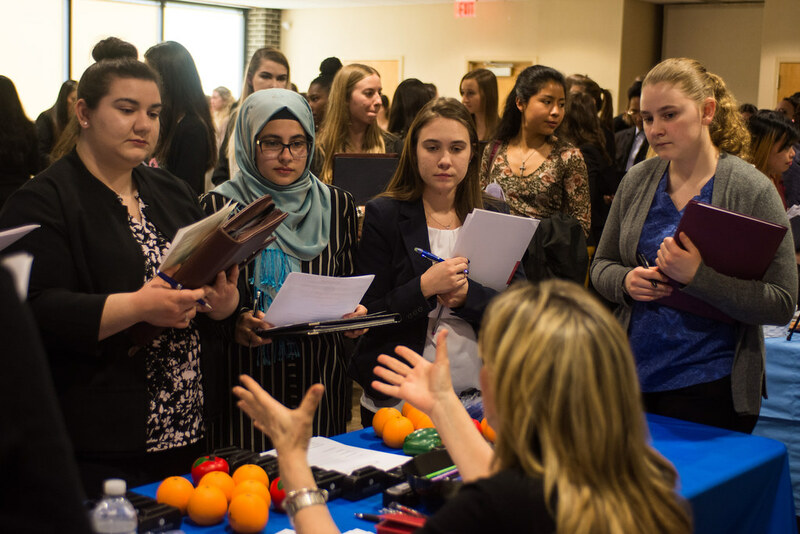 Women Entrepreneurship Week is an international movement in its fifth year continuing to increase visibility of female entrepreneurship. 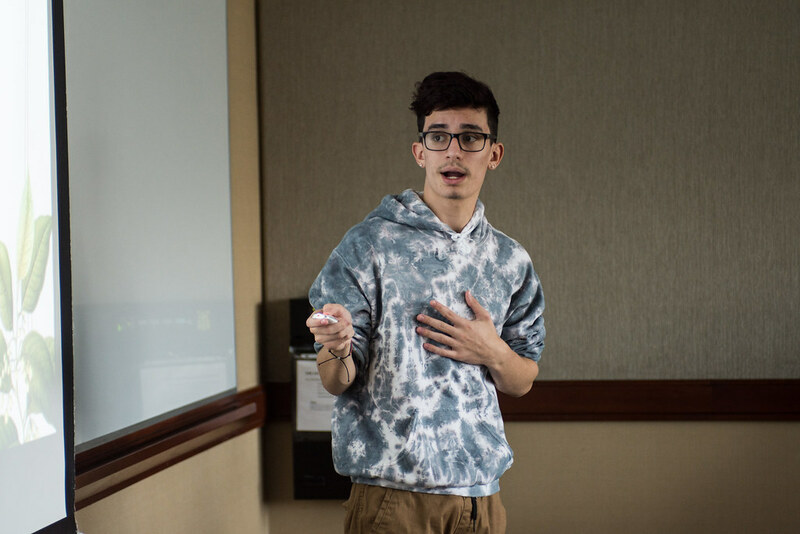 The student group, the Ramapo College Enactus team sponsored an event on October 16, 2018 with the Anisfield School of Business, Association of Latinos Moving Ahead (ALMA), and America's Small Business Development Center (SBDC) to bring this movement to Ramapo's campus. 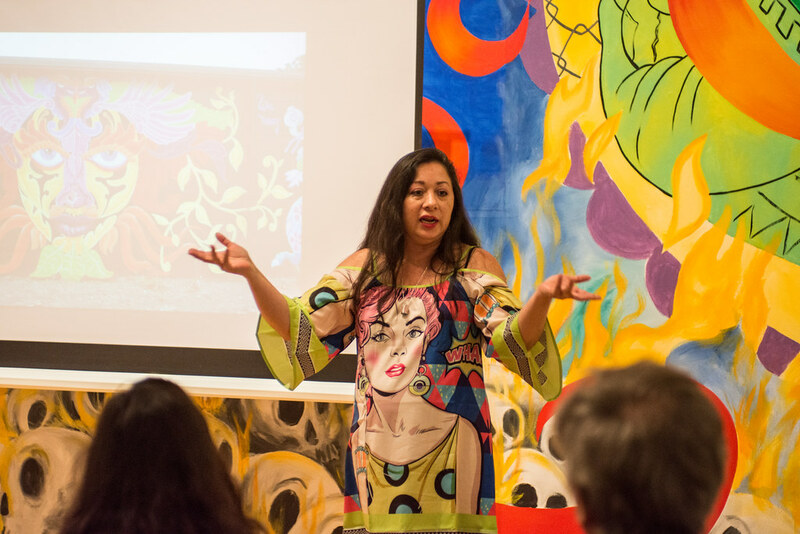 This event featured three guest speakers Sheila Robinson-Kiss, Kristine Deer, and Mark Miller, as well as a hands-on product design adventure. 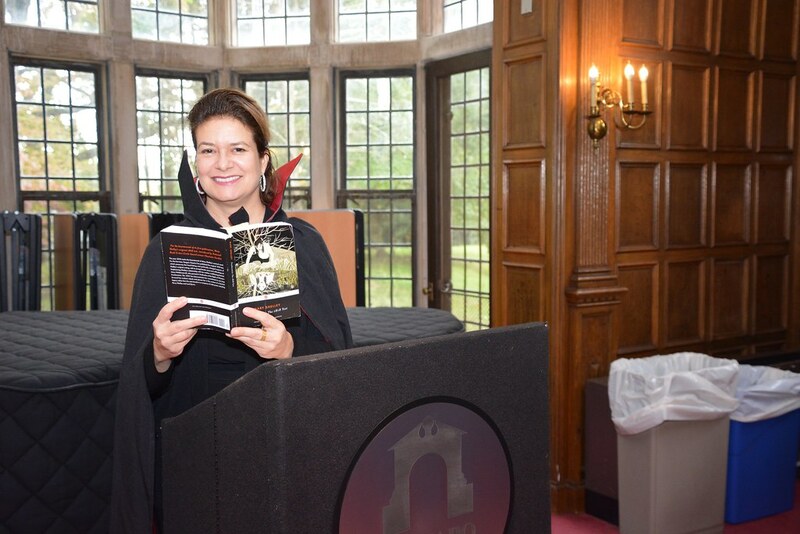 To celebrate the 200th anniversary of the publication of Mary Shelley’s novel Frankenstein, the Center for British Studies and the FYS Program co-sponsored an all-day readathon in the York Room of Birch Mansion. Approximately 100 faculty, staff, and students read sections from the novel. 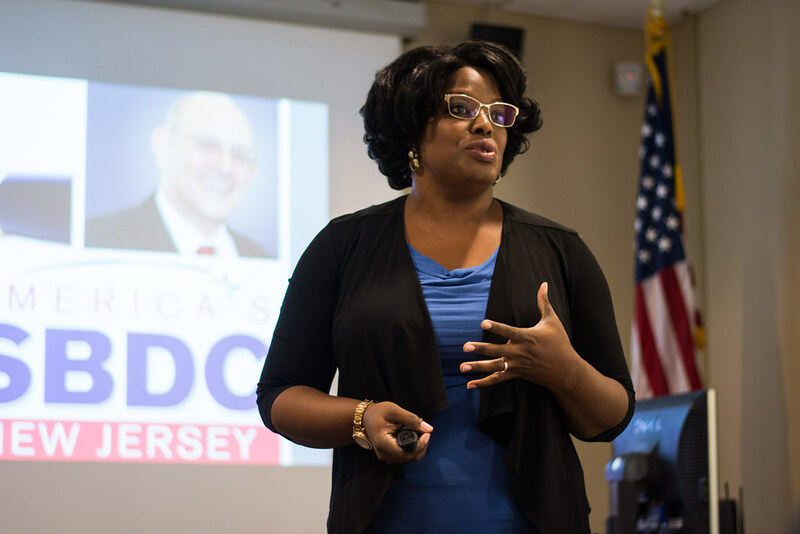 Office of Equity and Diversity Programs hosted their annual Diversity Day on October 17, 2018 in the Grove. Diversity Day is a day to celebrate and embrace who we are, despite our differences, no matter what race, religion, gender, sexual orientation, age, nationality, or disability. 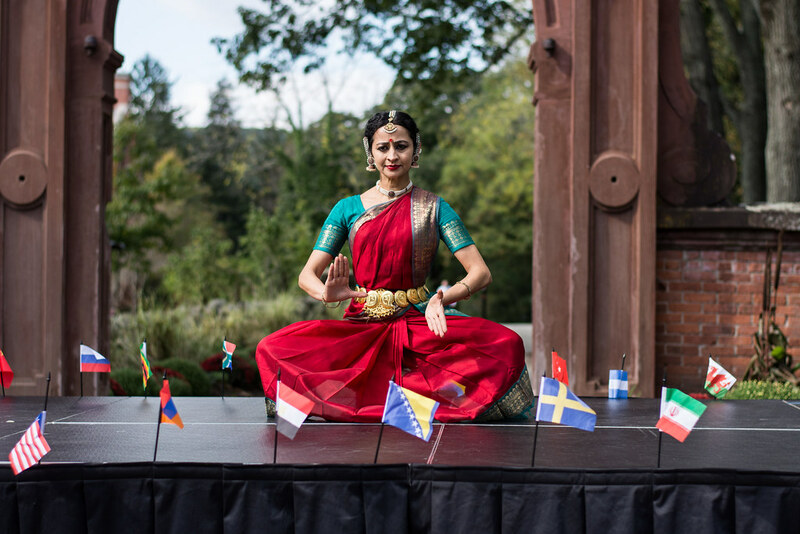 It is also a day to reflect on and learn about different cultures and ideologies at Ramapo College. It was completed by cultural foods, music, and fun activities. 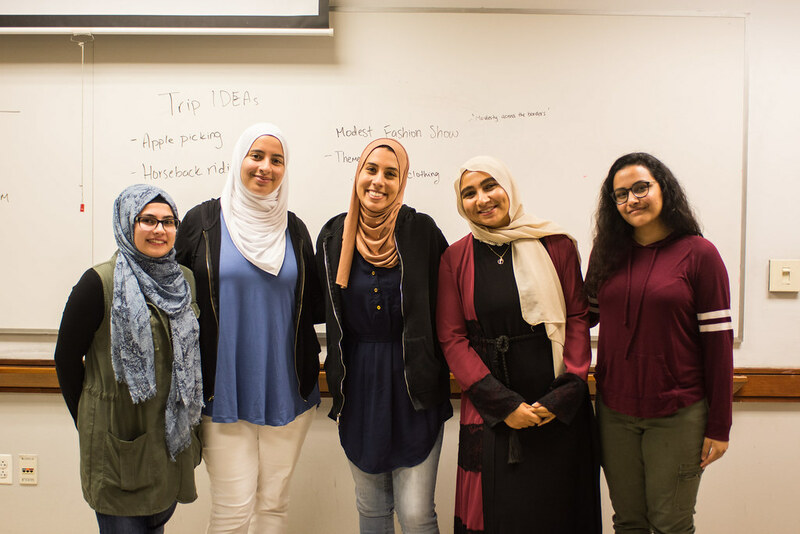 Students joined the Muslim Student Association on September 17, 2018 for their first general meeting of the semester. They got to meet new and current members, while also learning about MSA's role on campus. 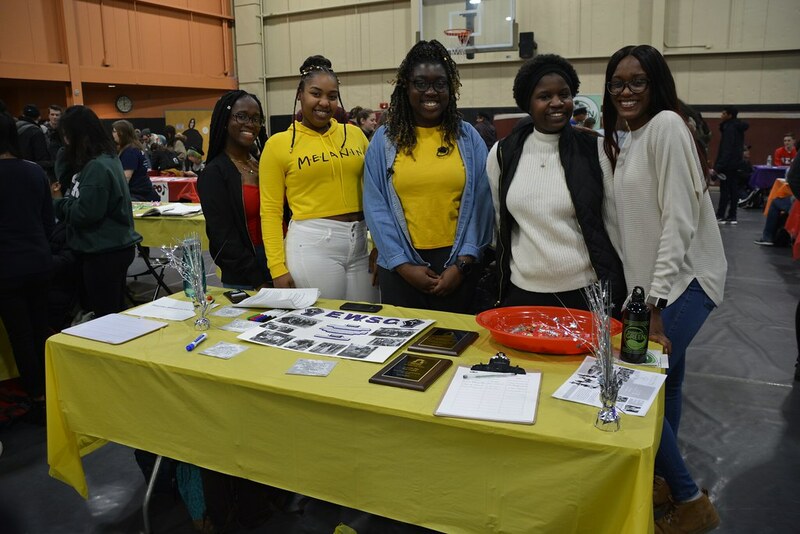 On October 3, 2018, students joined the Wellness Coalition in the Grove for Wellness Wednesday. 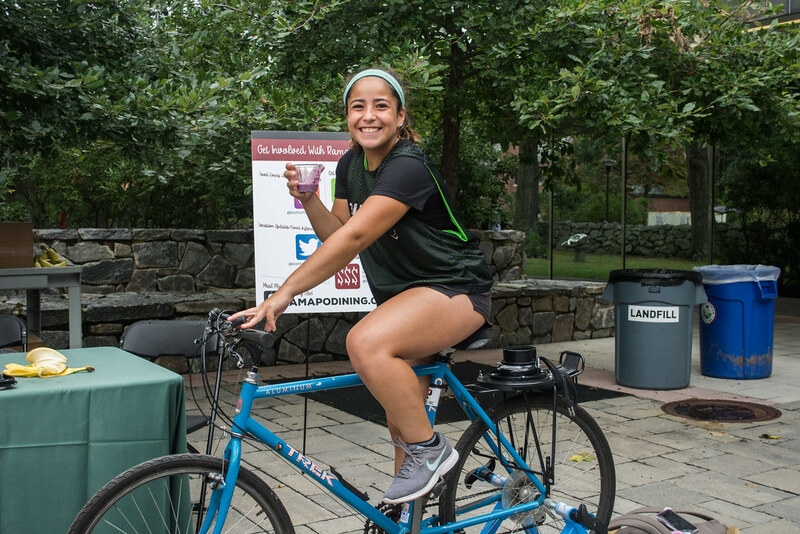 Students were invited to participate in fun health and wellness related activities, learn about wellness resources on campus, and enjoy free giveaways to promote health and wellness! 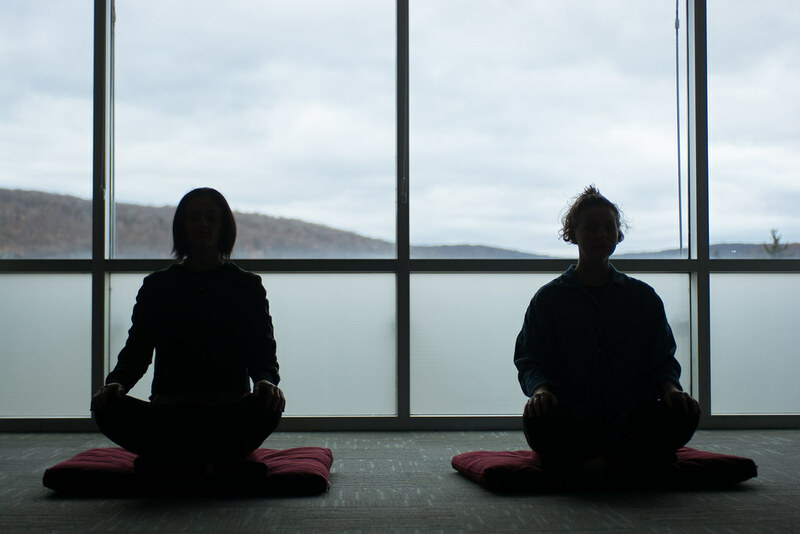 The Krame Center also hosted a labyrinth walk and guided meditations in the York Room, Birch Mansion for the event. 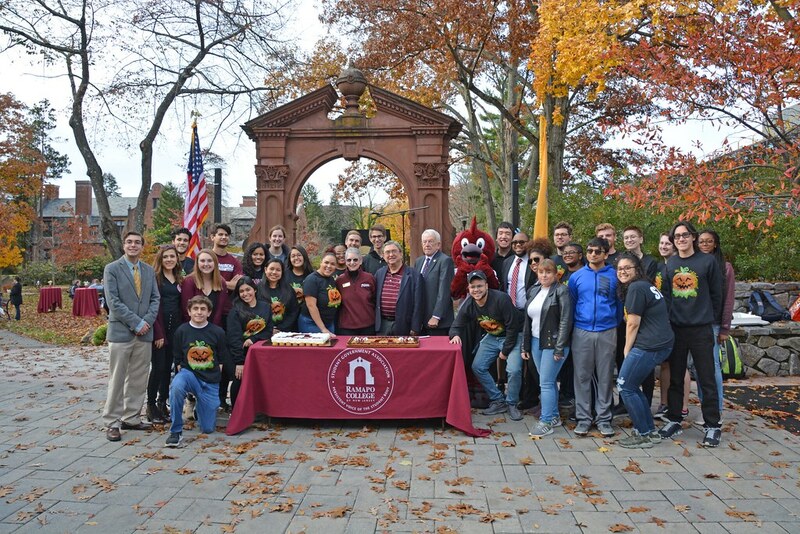 A dedication ceremony was held on September 26, 2018 for the Padovano Commons. 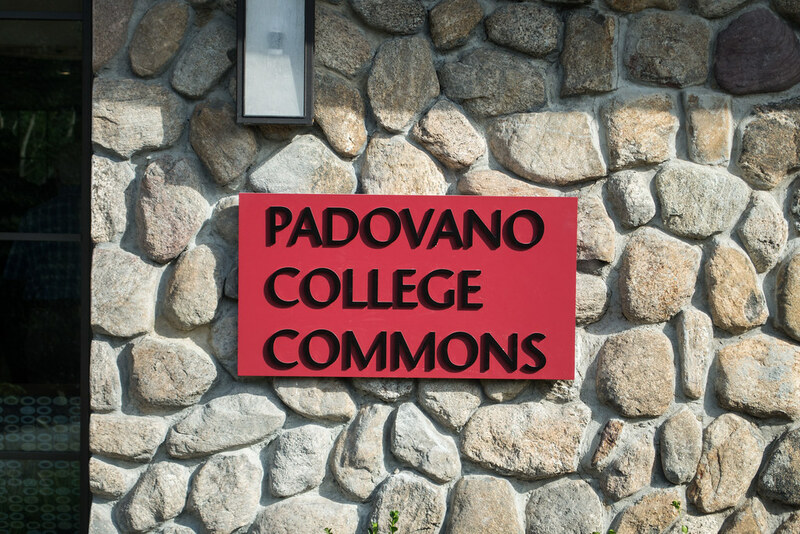 The Padovano Commons is a space that was made possible by a generous gift from Professor Emeritus Anthony T. Padovano and his wife Theresa. 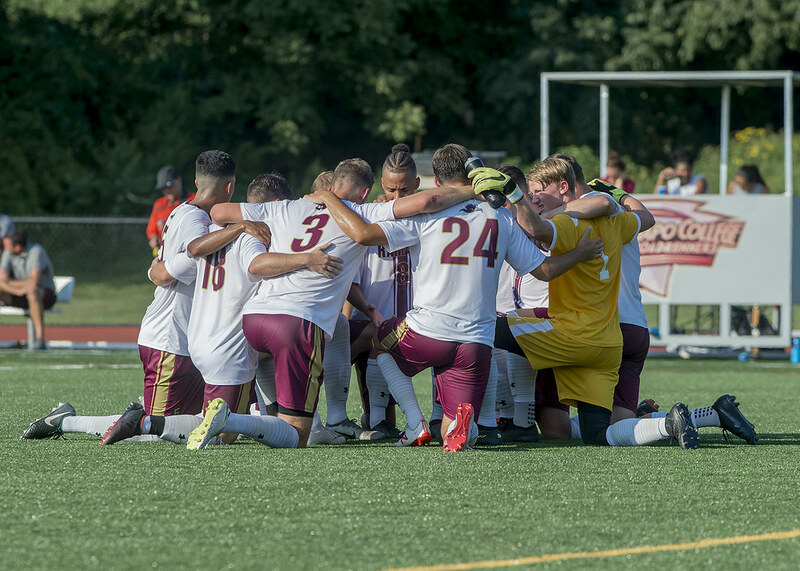 This lounge space has already become an important gathering spot at Ramapo College! 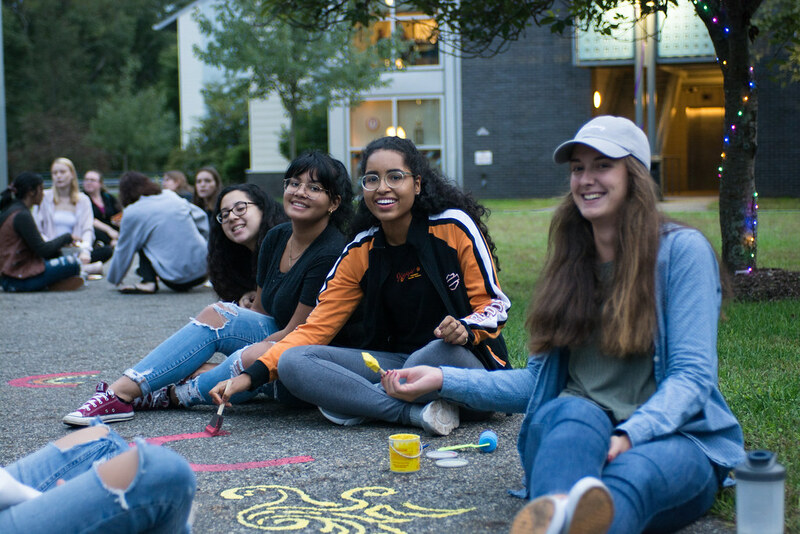 The Village Residence Life staff invited students to bring their squad to the quad and enjoy ‘Quad Fest’ on September 27, 2018. There were lots of free food including empanadas, CARS sandwiches, mac n’ cheese bites, pizza, and more. There were also many activities such as DIY Tie Dye, DIY Lava lamps, and glow in the dark ring toss! 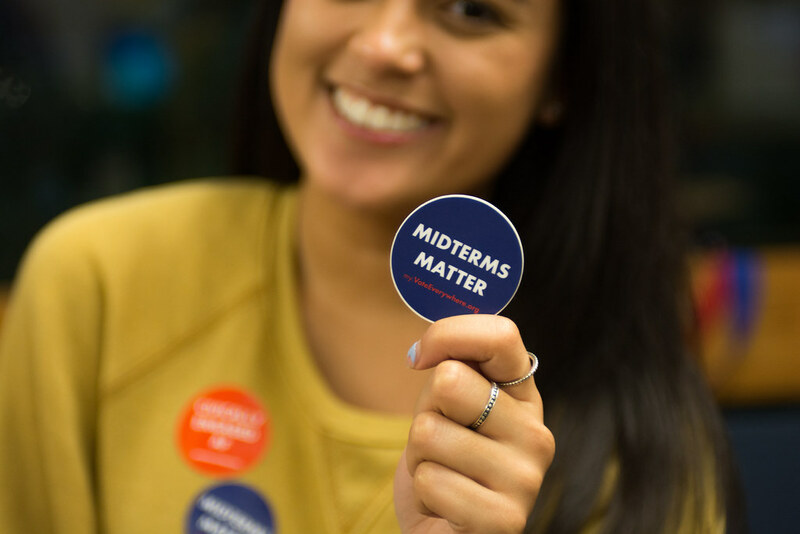 The Civic and Community Engagement Center called all students with no time to vote in the upcoming Midterm Elections to join them for a Mail-In Ballot Party on October 11, 2018. Students were able to complete a Vote by Mail ballot application at the party! 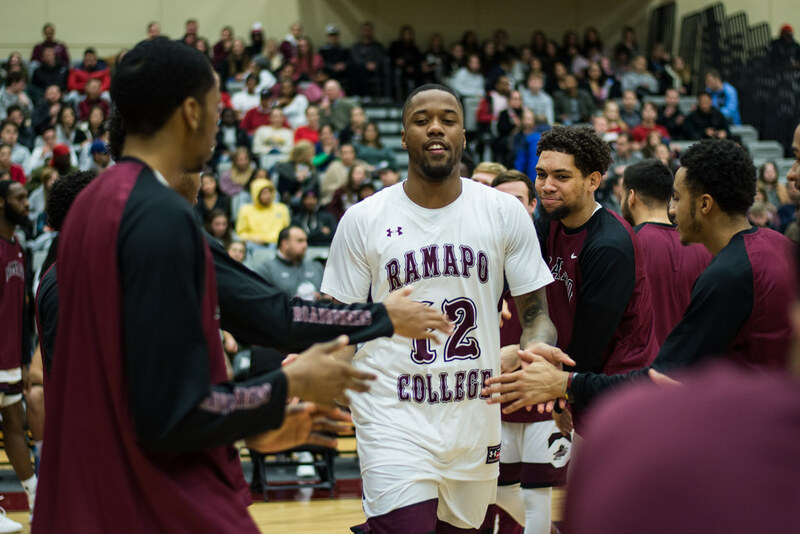 If you have any questions about this event, please feel free to contact ccec@ramapo.edu. 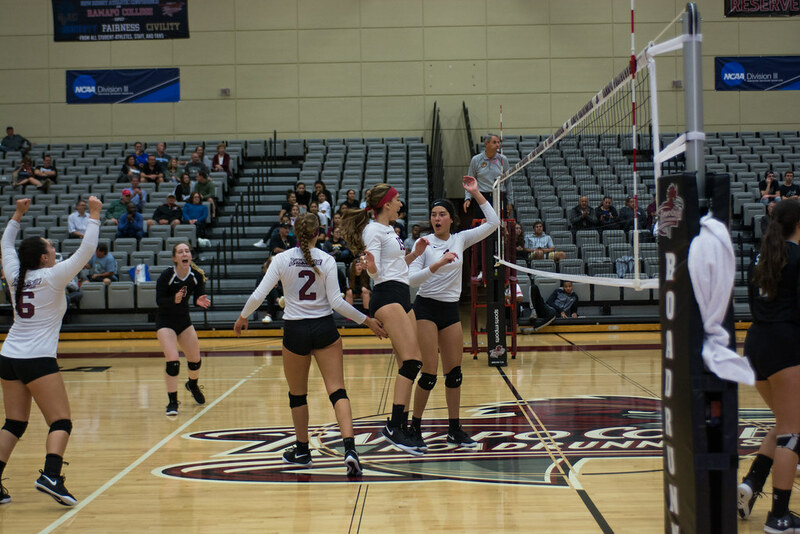 On October 6, 2018, the fun of Oktoberfest continued in the Laurel Courts! Students enjoyed DJ Ode, tie-dye, jumbo connect 4, sticky dodgeball/ 3D twister, DIY spin art, and DIY fish tanks! 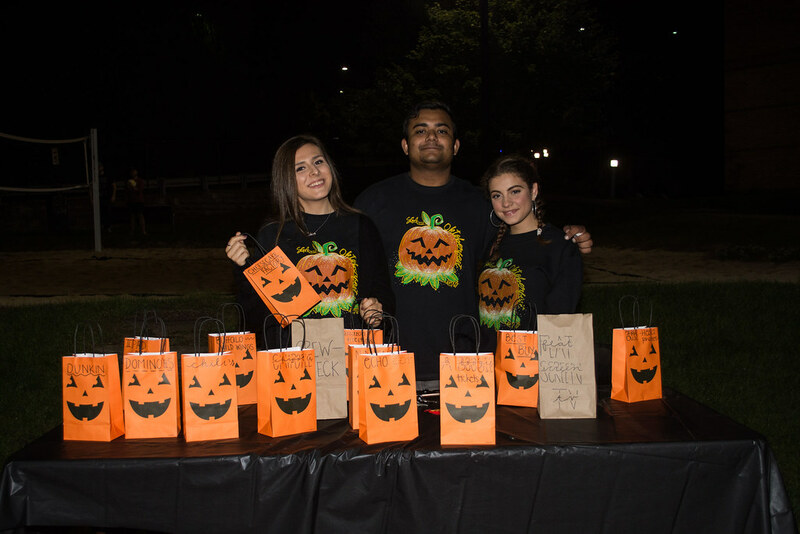 This event was co-sponsored with Ramapo Dining and free Late Night dining was provided! 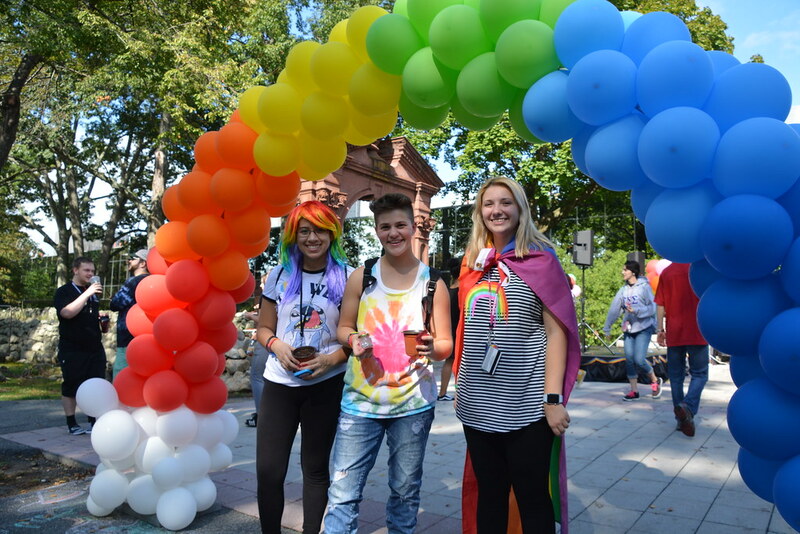 Ramapo College’s second annual Pride Fest was held on October 10, 2018. 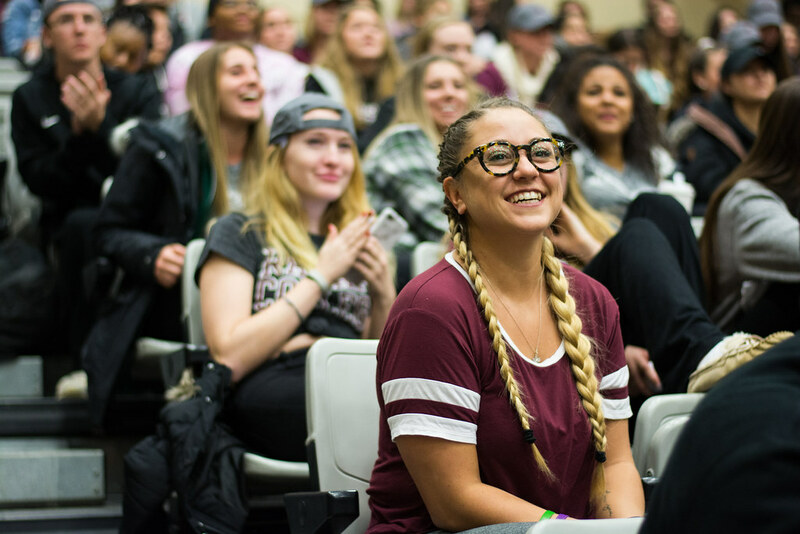 Students could receive giveaways and meet on and off campus partners whose services are LGBTQ+ focused and/or LGBTQ+ friendly. 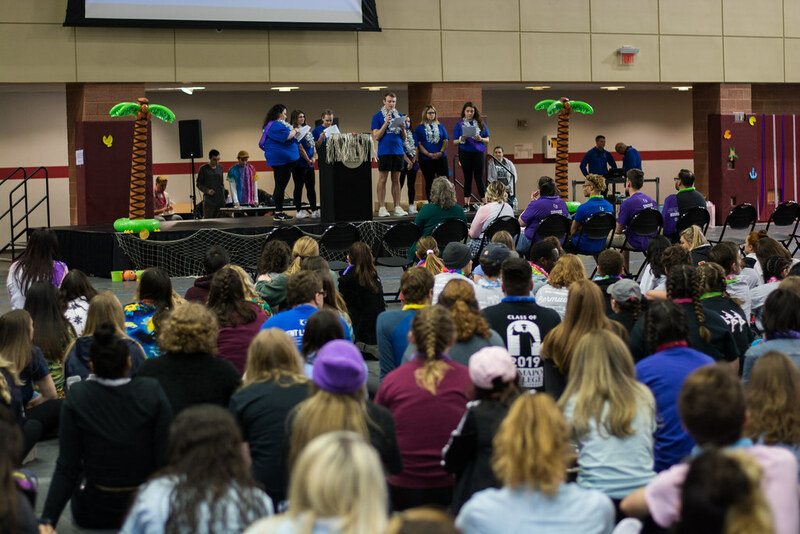 Partners include: The Women’s Center, The Office of Equity and Diversity Programs, Diversity Peer Educators, and more. Email women@ramapo.edu or oed@ramapo.edu for more information.